01. Young people continue to decline in biblical literacy and disengage from local church life at alarming rates. 02. 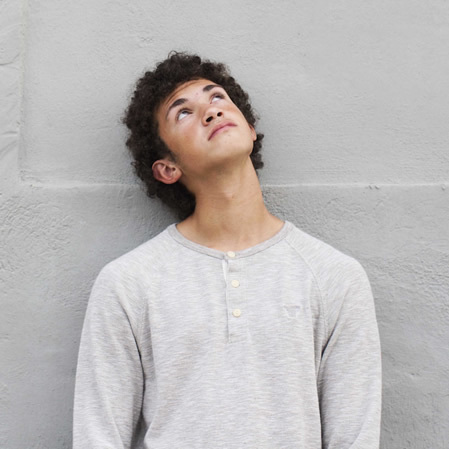 Teens in the U.S. are increasingly likely to affirm pluralism while remaining apathetic about their personal beliefs. 03. Gen Z celebrates feeding on a variety of media inputs, most notably Netflix and social media. FOR GOD’S TRUTH AMONG GEN Z? A summary of the principles of Christian religion in the form of questions and answers, used for religious instruction. It systematically teaches the building blocks of the Christian faith. Its conversational style creates opportunities to challenge cultural heresies. It forms a community based around common beliefs and conversation. 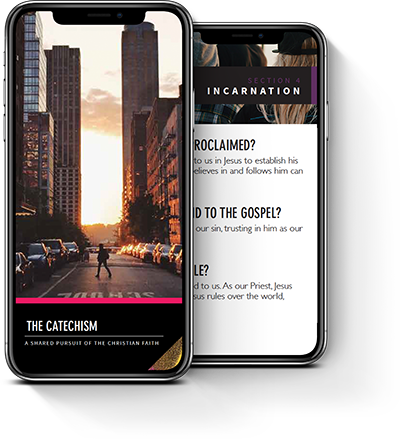 We’re passionate about reviving the practice of catechism among Gen Z with resources that are conversation-based and relationally driven. Each section of the book focuses on one Q&A and supports it with a Bible verse, discussion question, and application question. This format offers plenty of opportunities to kick-start discussions in a small group setting. Place an order for your copy below! This small group series covers various topics such as identity and creation. 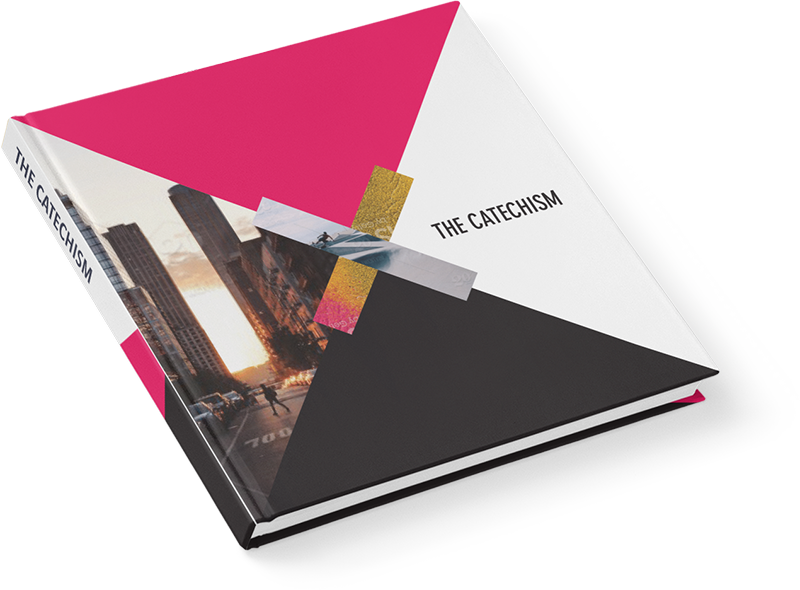 Each series contains 4–8 weekly lessons that focus on one Q&A from The Catechism. 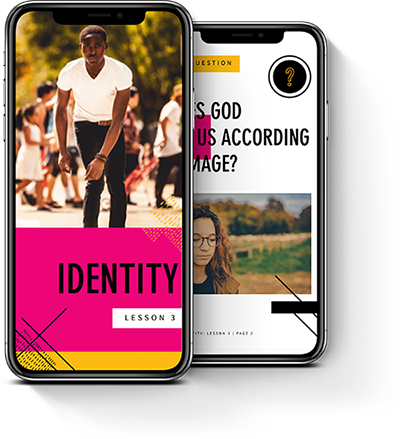 Every lesson contains an icebreaker, a short video, a Bible passage, and discussion and application questions. A must-have resource for every youth ministry! in the small group series. Please give us your details to access them right away! You will receive an email shortly with access to the Small Group Series. This resource offers biblically sound answers to common questions that teens have about the Bible. If you’re looking for ways to engage your youth in open conversations, The Catechism is a good place to start. Get your free copy now! Thank you for your interest in The Catechism. Please give us your details to get your free copy now! An e-mail containing the link has also been sent to you.